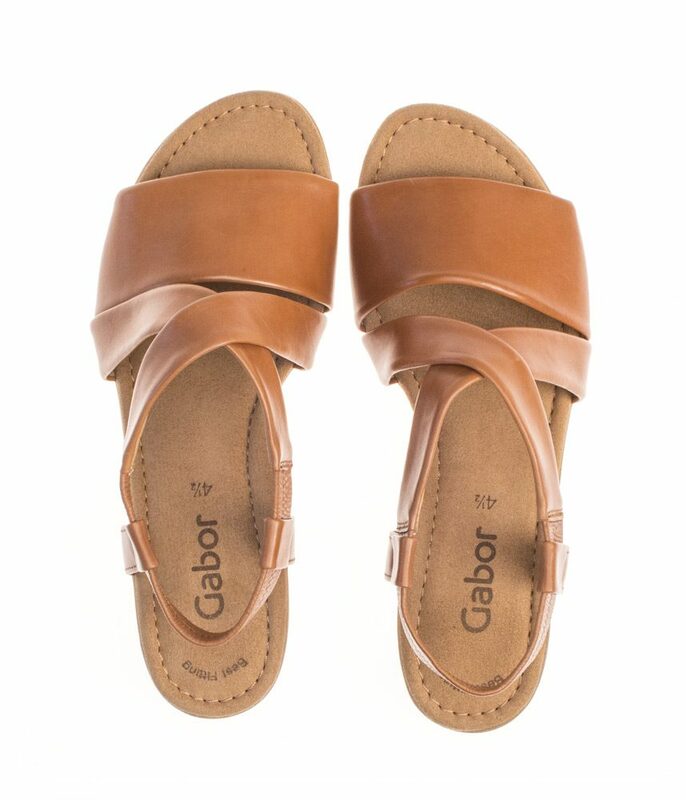 This sandal from Gabor is a beautiful combination of style and comfort that can be worn for a wide variety of occasions. These comfortable wedge sandals have a patterned rubber sole to provide a better grip, have elasticated straps to the sides for easy on and off and a 2.5 cm wedge heel. 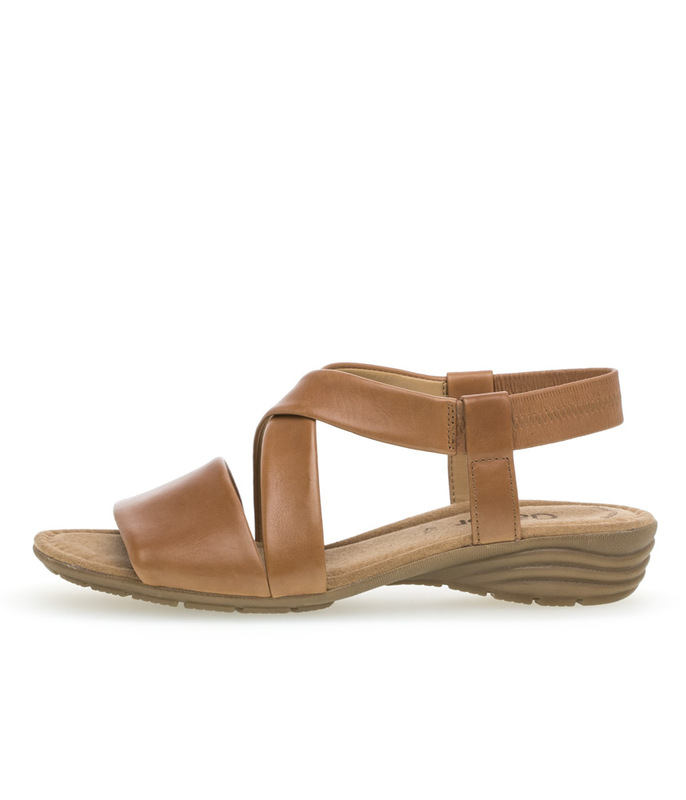 This sandal from Gabor is a beautiful combination of style and comfort that can be worn for a wide variety of occasions. These comfortable wedge sandals have a patterned rubber sole to provide a better grip, have elasticated gussets to the sides for easy on and off and a 2.5 cm wedge heel. These shoes have been expertly manufactured from high quality leather to grant them with support and durability.